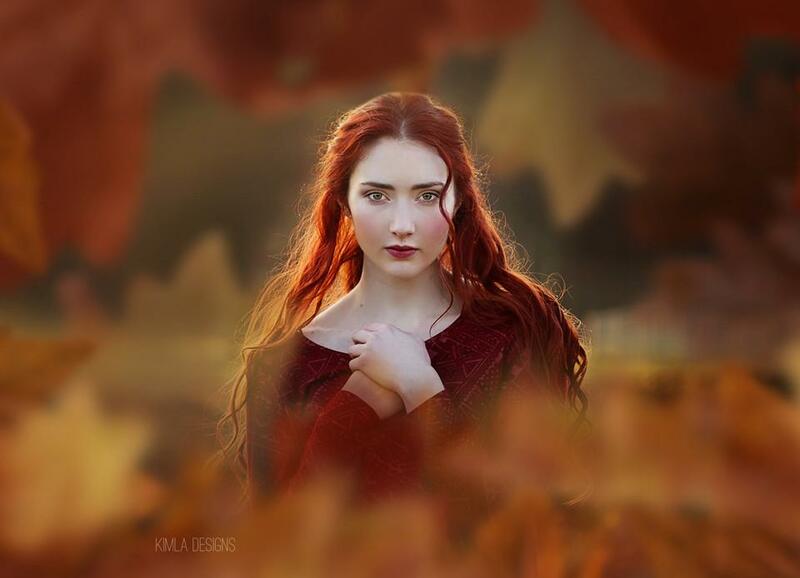 Autumn, the most beautiful season is here. It's all about leaves and colours. 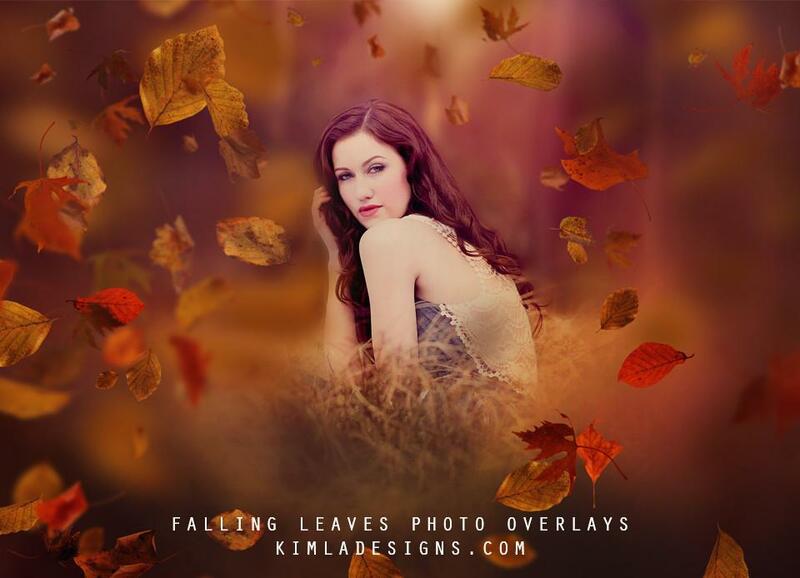 Here are our Best selling Autumn 2017 Photoshop Overlays. 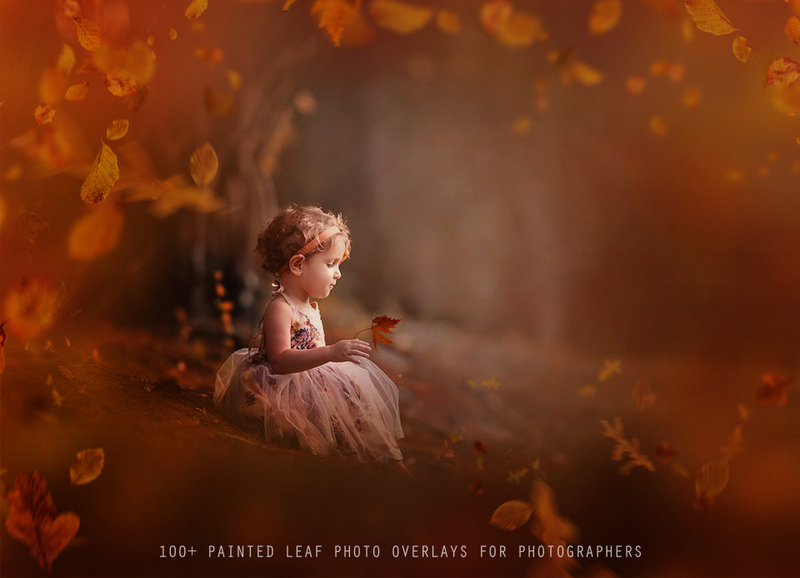 Newest pack of beautiful, high quality leaf overlays, mixed with colorful borders and tonal overlays. You can learn more about this pack here. One more year this pack is high on our list. You will love this collection like many our customers. 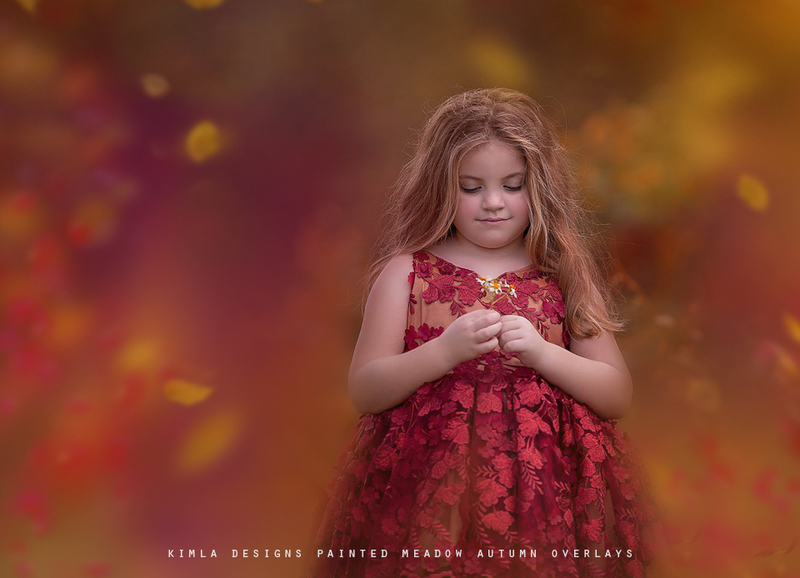 Made with real branches, these soft, rich in colours overlays are perfect for any on location shot. Great with portrait for sure. 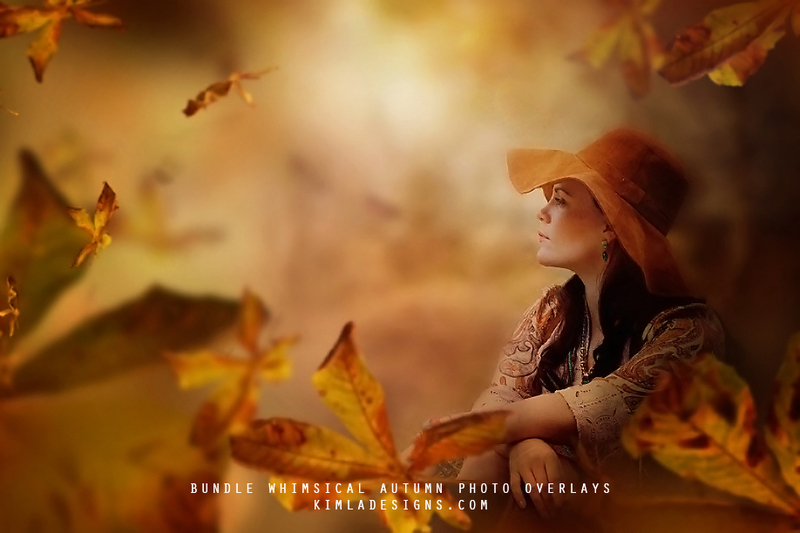 Once again you won't be dissapointed - Autumn Light Overlays, Leaf, soft blur borders and more. You can see more previews of this product here. This is a newest pack and looks like that made a bestsellers list already. You can now grab it absolutely Free with each min $30 purchase.